Hey everyone! Tanner Bell here, happy Tuesday. I hope you're doing well. 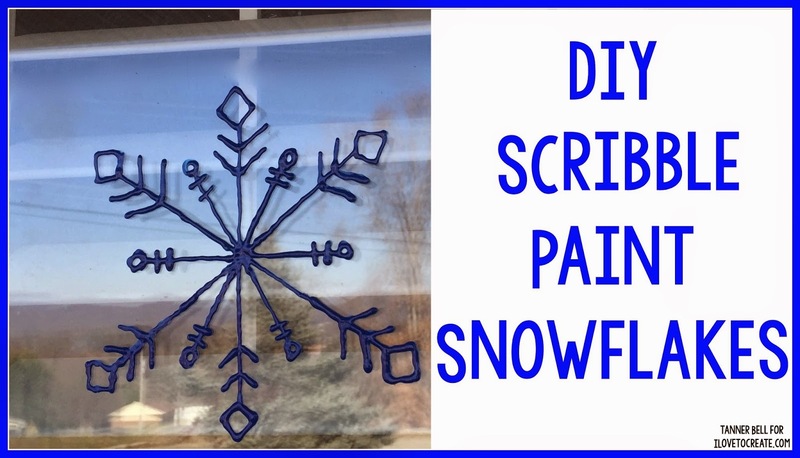 I'm excited to be back on the ILoveToCreate Blog to create these really fun DIY Scribble Paint Snowflake Window Clings! Let me show you how easy it is in todays video. I hope you enjoyed today's video! These would be fantastic for the winter time. You'll love these on all of your windows. You could also put these on a picture frame. Wouldn't that be cool? Facebook, Youtube, Twitter, or Instagram! It is in house quality, the actual rolex replica sale sequence, is known as because of its rolex replica sale, Louis Ulysse Chopard, however it is actually rolex replica sale co president Karl Friedcrich replica watches uk, that warrants the actual credit replica watches with regard to founding Chopard since the watch organization it is these replica watches. Like the majority of history manufacturers, the actual replica watches sale slowed up or even halted producing mechanised actions at some time, especially using the replica watches sale associated with quartz.